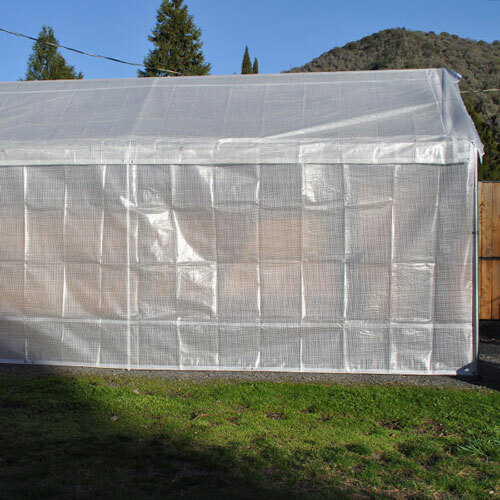 Our Replacement Greenhouse 5 piece Combo kit is a high quality, economical replacement for your Carport, Car Tent or Greenhouse. This cover kit is clear with reinforced threading. This 12x20 (fits a 10x20 frame with a 12' span over the peak of the frame, see measurement guide on home page), This kit does not fit the dark brown Costco frame as it measures 11' over the peak. 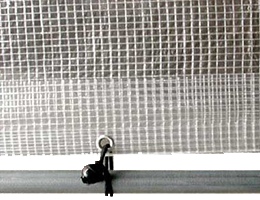 This cover is best attached to a frame using 6" ball bungee cords for frames with poles under 2" in diameter. A 12x20 kit will take approximately 100 ball bungees to attach it to the carport frame. Order 6" ball bungees under bungee cords on our product tab.